This week’s I Heart Faces theme is “Best Face Photo of 2010.” I had a number of incredible photos to choose from but decided to go with a photo taken in the final hours of 2010 (I also thought that since I just shared a number of my favorite photos from 2010 which included some of my favorite faces, that it’d be nice to share a new photo). This is our nephew, Carter. He is 20 months old and is full of personality – I’ll be sure to share more of that this week. 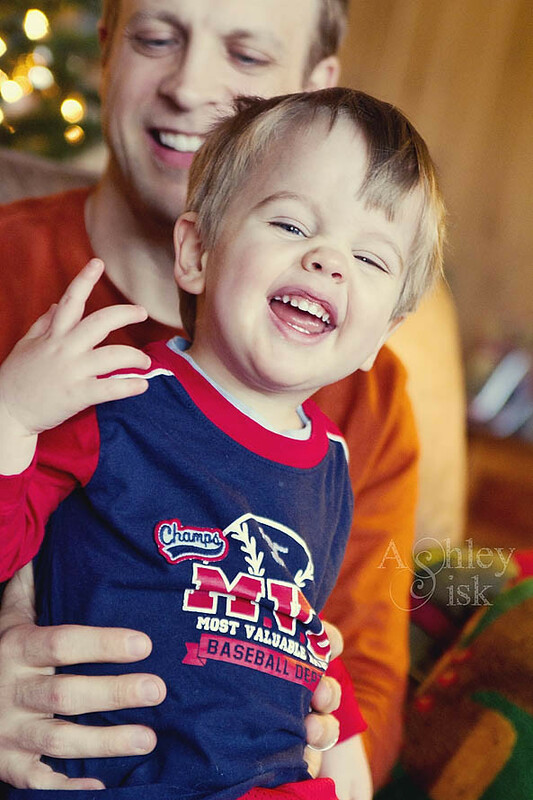 Lately, when he sees a camera he says “CHEESE,” and gives this adorable (and a little goofy) grin. Also, the linky for Memories, Dreams and Reflections will be open until January 15th. Have an awesome Monday!